We absolutely love the new NIKE x NBA collaboration. 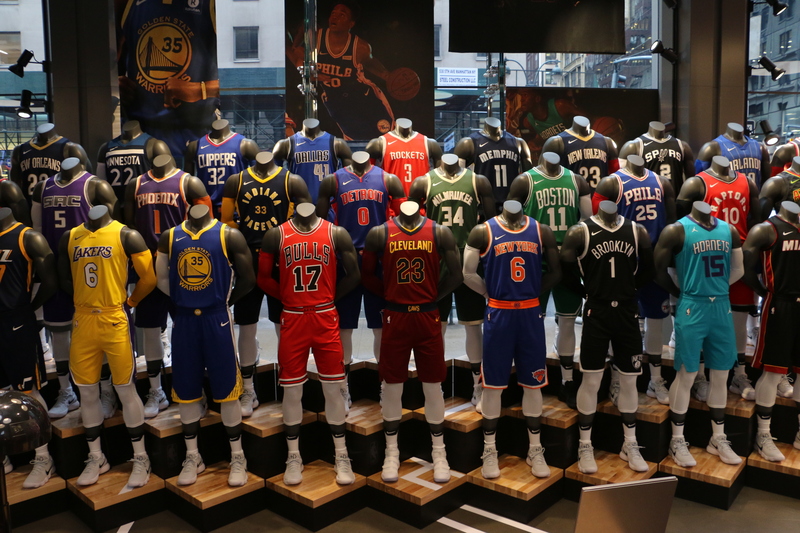 This past week we took a trip to the NBA Store (NYC) to preview the official retail launch of the NBA Nike Connected jerseys and revamped 5th ave store location. 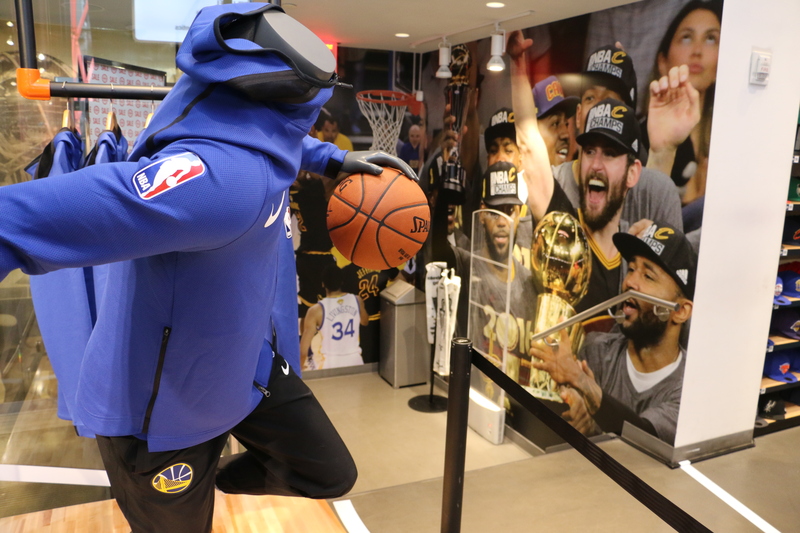 The newest additions to the NBA store included: Interactive NBA Nike Connected Jerseys, Mannequin Army, Team Jersey Wall, Thermaflex Hoodie, T-Shirt, etc. 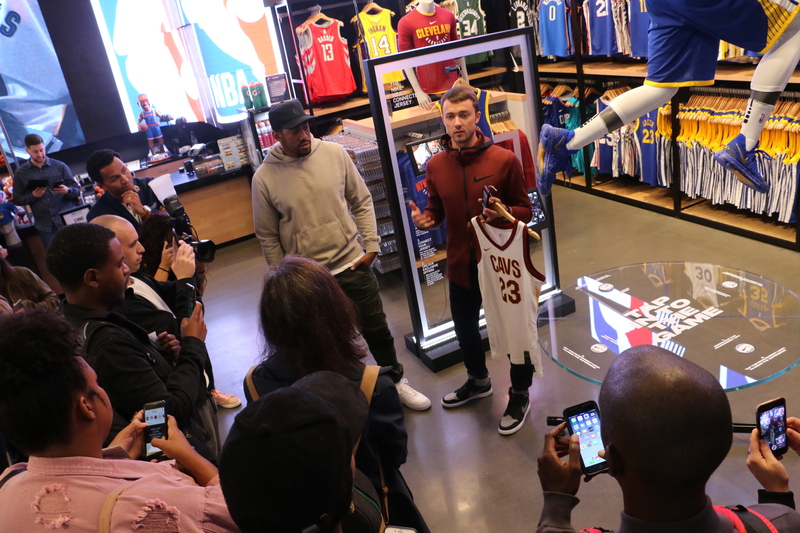 What we were most fond of was the modernistic design and functionality of the new Nike x NBA game apparel. They’re constructed to keep players cool and allow flexible movement at all times. The innovative jerseys are the highlight of the new collection. They feature a NikeConnect system, which complements the NikeConnect Mobile app that reacts to NFC tags embedded in the jersey. 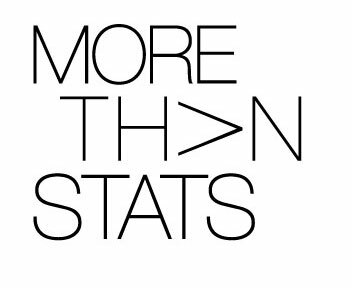 After you download the app, with the simple tap of your smartphone on the tag at the bottom of your NBA x Nike jersey, you will unlock “premium content” like NBA highlights, exclusive offers, top players’ music playlists & more. The preview event held a live demonstration of the NikeConnect App (Available for IOS 11 and Android.) Check out footage we recorded below. 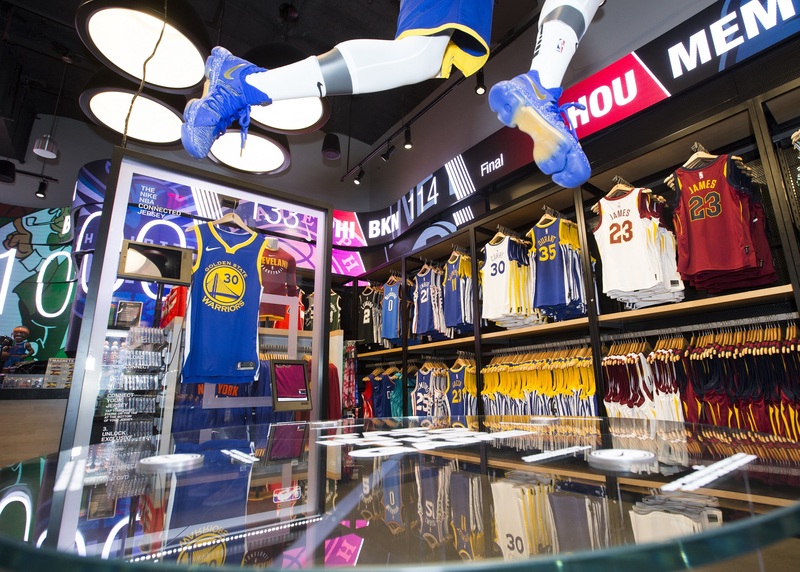 The Nike Connected Jersey is $110 for “Swingman” replicas and $200 authentics. Will you be copping this NBA season?